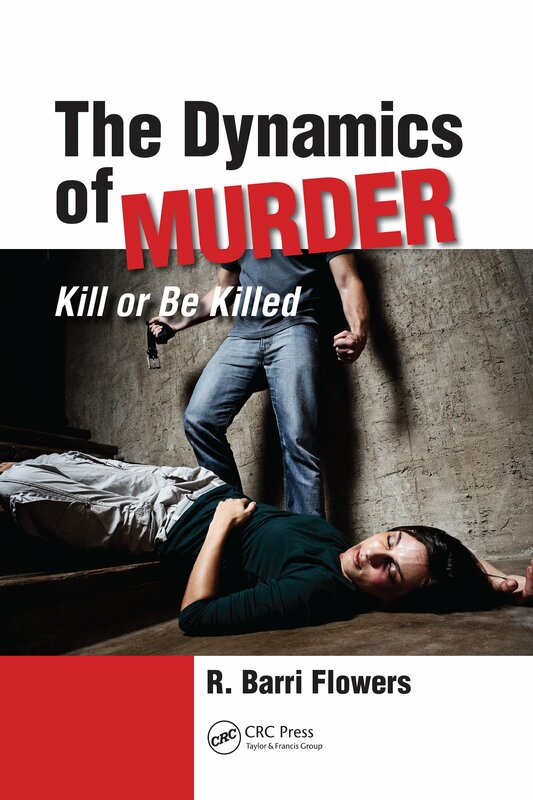 The Dynamics of Murder. The Nature of Murder. Firearms, Substance Abuse, and Murder. Murder and the Criminal Justice System. Domestic Murder. Intimate Homicide. Infanticide. Parricide. Other Intrafamilial Homicide. Interpersonal and Societal Murder. Workplace Homicide. Bias-Motivated Homicide. Terrorism and Murder. Internet and Murder. Youth and Murder. Youth Gangs and Homicide. School Killings. Types of Killers. Sexual Killers. Serial Killers. Mass Murderers. Self-Killers. Case Studies of Murder. Gerald and Charlene Gallego. Sahel Kazemi. Byran Koji Uyesugi. Charles Stuart. Sarah Marie Johnson. Explanations for Murder. Criminal Homicide Theories. Bibliography. About The Author. Index. List of Figures.